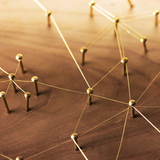 The CPD-certified clinical agendas at ACE 2019 on March 1 and 2 will be presented by expert speakers on a range of topics including skincare, devices and injectables. Not only this, but delegates will be able to watch live demonstrations and make the most of the show offers available across the two days. 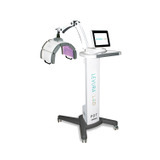 New sponsors confirmed for the one-hour Masterclass sessions are BeamWave Technologies, SkinCeuticals, BTL Aesthetics, Lumenis, and AestheticSource. Meanwhile, Dermalux LED, AestheticSource, Invasix and Naturastudios Ltd will all lead a 30-minute Expert Clinic session. 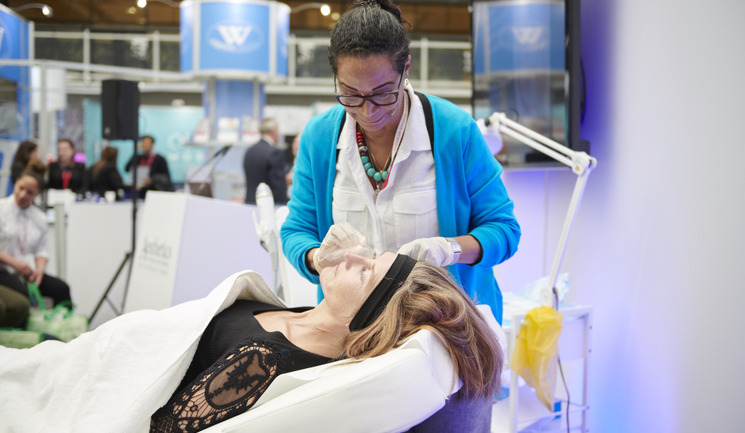 To attend these exciting clinical workshops, delegates are invited to register for their free ACE 2019 pass today to learn from some of the leading companies within the aesthetics specialty. Also newly announced is the WiFi and Floorplan sponsor for ACE 2019, Healthxchange. Visit aestheticsconference.com to make sure you don’t miss out.